If you're looking for discount boat steering cables and boat steering cable parts, you're in luck! 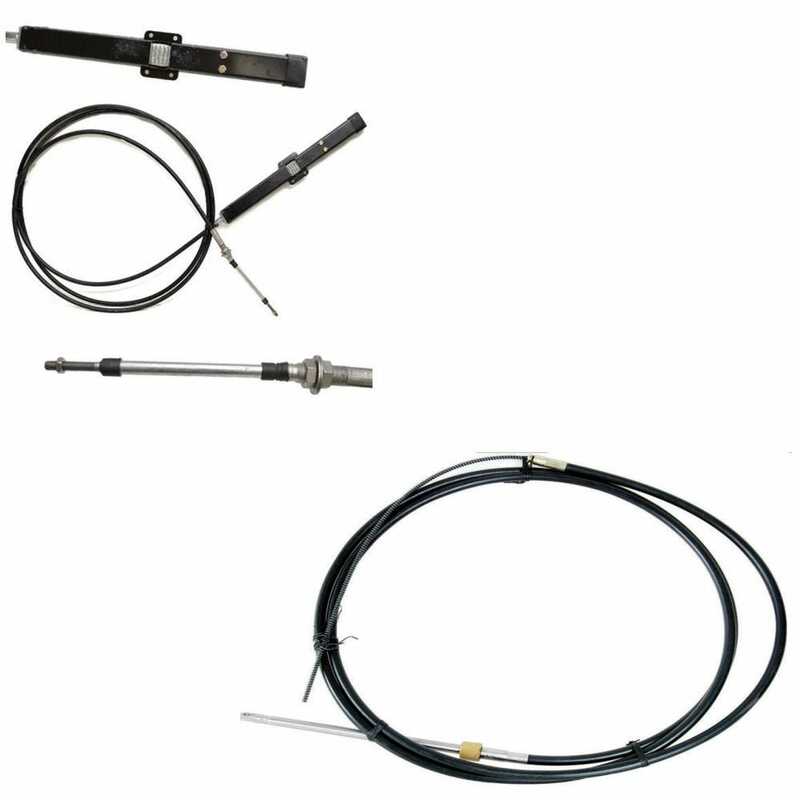 Great Lakes Skipper has thousands of boat parts in stock, including boat steering cables by Morse, Teleflex, Uflex, Detmar, Mercury Marine, and more. Available in a range of lengths, Great Lakes Skipper's discount boat steering cables offer quality and value. We have rack and pinion cables, rotary cables, flat rack steering cables, and more boat steering cables and boat steering parts, all at amazing discount prices.